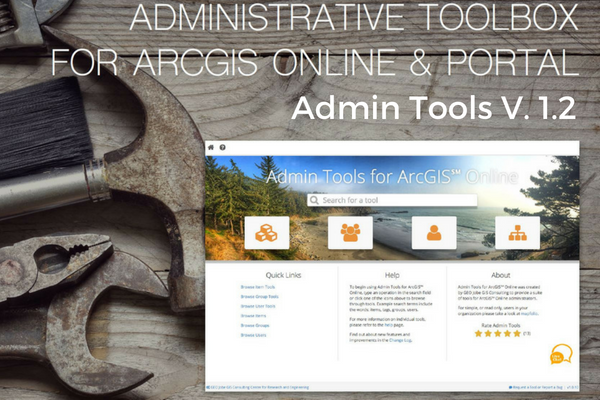 We’re pleased to announce an update of the popular Admin Tools for ArcGIS Online – enter Admin Tools V 1.2. 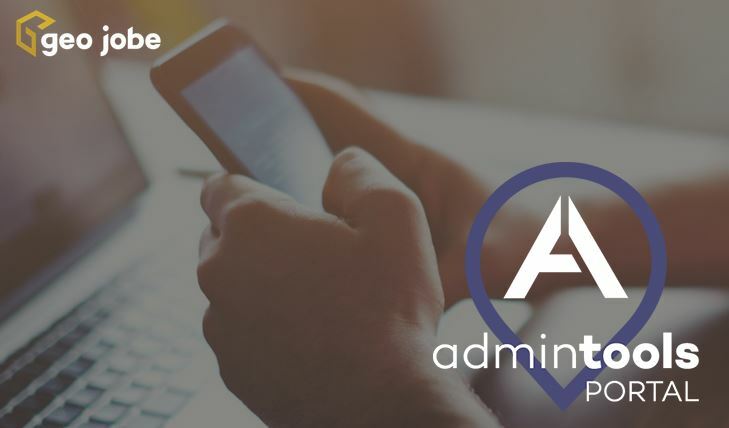 The latest version of Admin Tools (consistently a TOP app in the Esri ArcGIS Marketplace) gives the ArcGIS Administrator even more functionality and resources to perform their job even better. This update of our popular application in the ArcGIS Marketplace boasts new functionality, tools, user experience enhancements, and a powerful thumbnail generator! We’ve listened to our global community of users from more than 4,500 user organizations, including “power” users from enterprise facilities, airports, local government, utilities, higher education facilities, and environmental organizations to come up with our changes for Admin Tools 1.2. With the latest update, we’ve increased the size of some of the tools and added important new features and improvements to search, filter, import, export, and manage your data. Some nice usability enhancements and a new Thumbnail Generator Tool are the icing on the cake! Thumbnail generator – This powerful tool allows you to apply custom thumbnail templates to as many items as you need! “Version 1.2 of Admin Tools comes on schedule as we aim to release regular updates as requested by our vast user community. 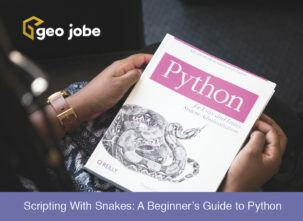 GEO Jobe as a whole has a development goal of more rapid releases across our entire product line; so be on the lookout for some exciting product releases over the next quarter.” – David Hansen, Chief Operating Officer of GEO Jobe GIS Consulting. Who uses Admin Tools? Go ahead and add yourself to our Community, Crowdsourced Story Map!